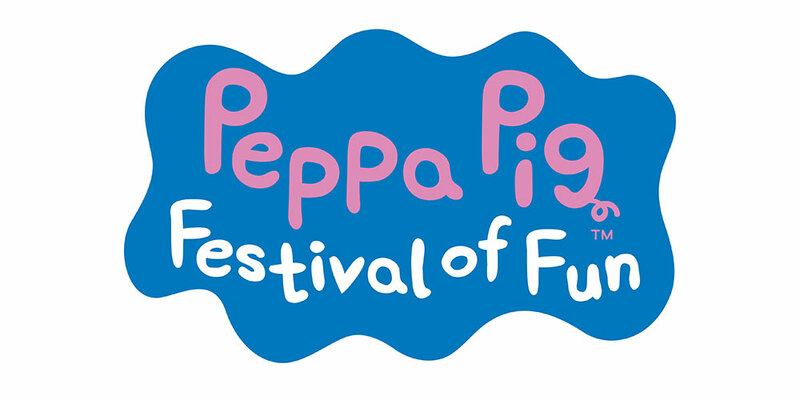 NATURE Play WA’s popular Cubby Town event in Yanchep has been postponed. 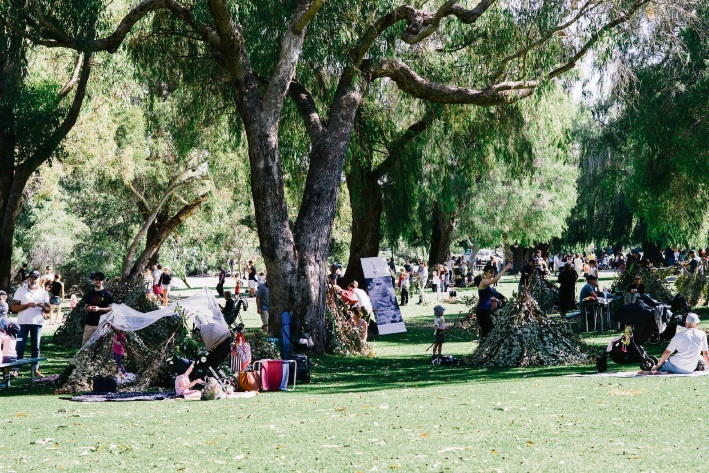 The annual fort-building event at Yanchep National Park started in 2017, attracting about 5000 visitors that April and similar numbers last year. Events manager Nicole McNamara said organisers had decided to postpone this year’s event as there have been “a few bumps in the road”. “Staff at Nature Play WA are in the process of sourcing funding partners and supporters, with the hopes of delivering the event in September,” she said. Visit www.natureplaywa.org.au for information about other Nature Play events.